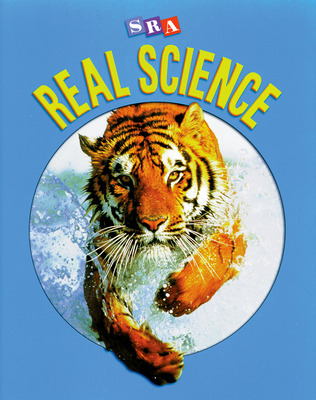 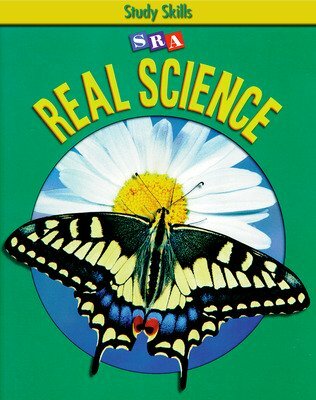 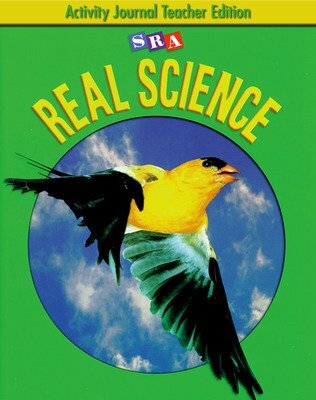 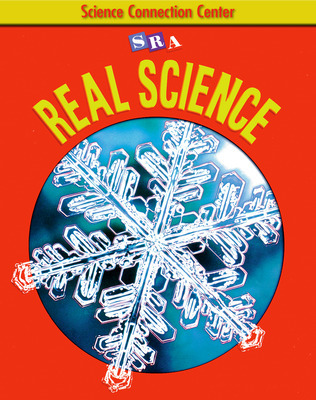 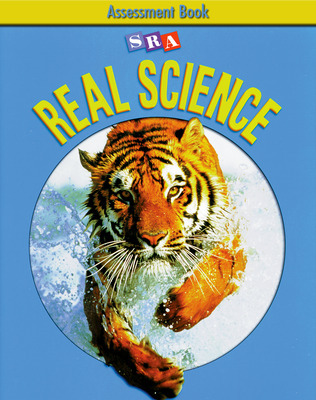 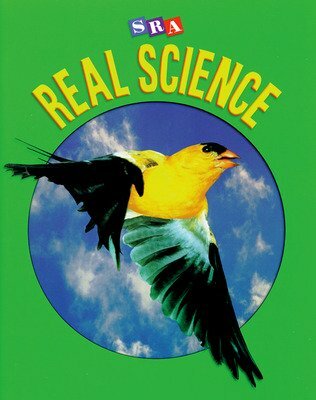 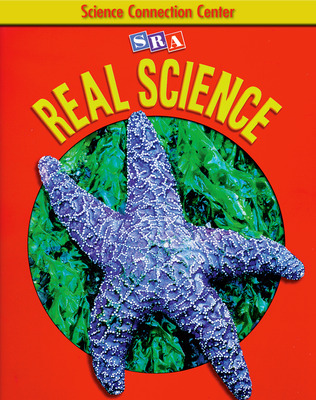 SRA Real Science brings science to life in your classroom through a mixture of sight, sound, and activities. By seeing, hearing, and doing, students achieve a strong grasp on science concepts and are able to apply them to different situations. Specifically designed for teachers with varying degrees of science background, SRA Real Science is a scientific success for everyone! 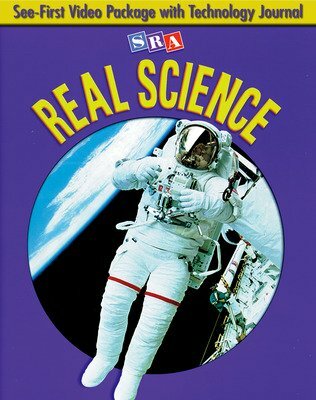 SRA Real Science's unique multimedia approach allows students to learn from their curiosity as they build a solid foundation of knowledge about life, Earth, physical, and health science. An exclusive and proven See-First Strategy uses a combination of video and activities - created specifically for the program - to introduce each lesson. 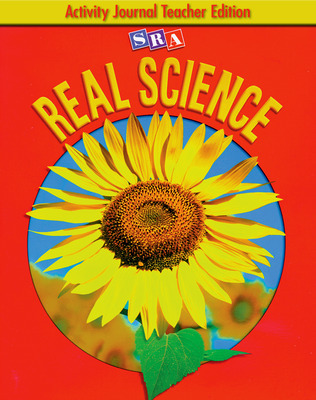 Clear Path Lesson Plans designed to eliminate multiple, confusing options for today's time-pressured teachers. Student Editions designed to present no-nonsense science content through text, charts, graphs, and rich illustrations and photographs. A variety of Hands-On Activities encourage inquiry and challenge students to observe, record, measure, and experiment. Modeled after the SRA Reading Laboratory, the Science Connection Center is a collection of activity cards, reading passages, and answer cards designed to encourage self-directed exploration and learning.